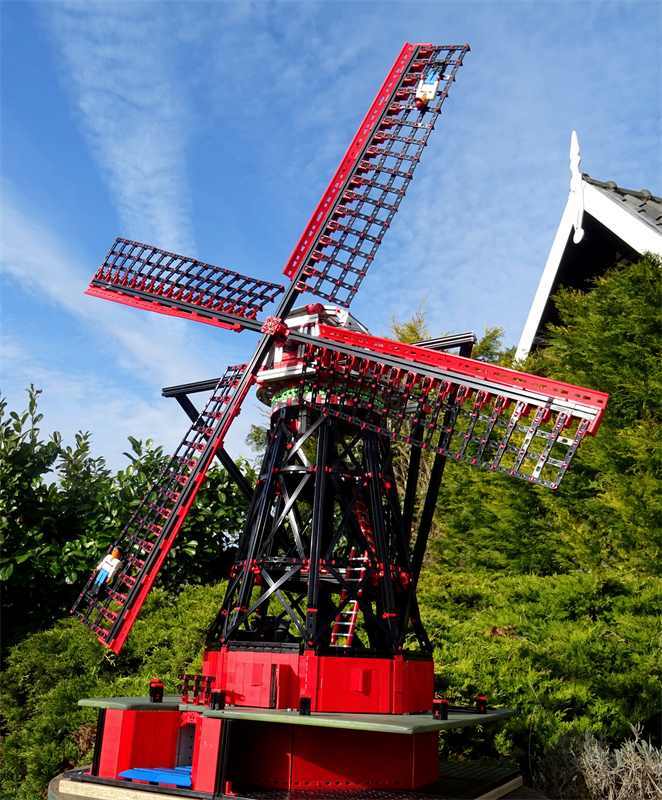 From Peter we received a great project where Fisher Technik is combined with MakerBeamXL . 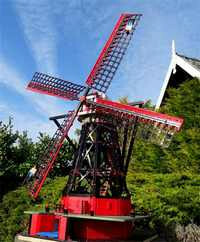 MakerBeamXL is used to strengthen the model of a windmill. See picture and video in blog post. Below are a picture and a video of the great project that took months to build. For MakerBeamXL products click here.